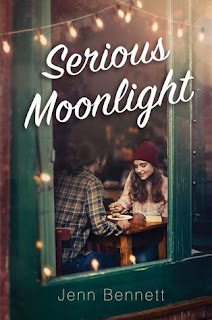 Serious Moonlight by Jenn Bennett - I have adored Bennett's previous novels, so I can't wait to check out her latest. One of her characters in this book is mystery book aficionado, so I have a feeling this book won't disappoint. 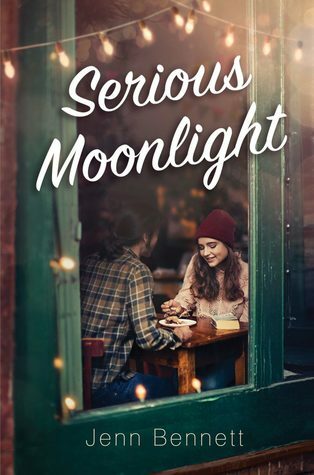 She writes quirky characters so very well. Cape May by Chip Cheek - This is a debut novel that takes place in Cape May in the 1950s. 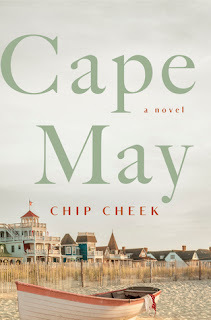 I am very, very familiar with Cape May, so I hope this is well researched. Either way, it sounds like a fun summer read! The Girl He Used to Know by Tracey Garvis Graves - I have really enjoyed Graves's novels in the past, so I am looking forward to reading this star-crossed lover type of story where a college couple reunites ten years later. When We Left Cuba by Chanel Cleeton - There's been so much buzz about Cleeton's first novel, which I haven't read yet, but plan on it! This novel takes place in 1960s Florida. 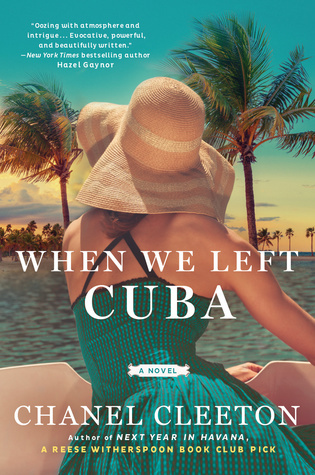 Did you read her first novel, Next Year in Havana? If so, let me know your thoughts. 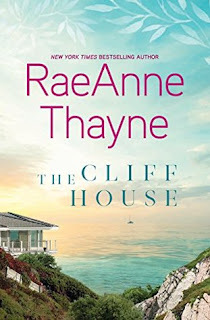 The Cliff House by RaeAnne Thayne - This book is about three women, a beautiful house on the cliffs in Northern California, and family secrets. Isn't the cover gorgeous? I feel like this read would be excellent for spring break. 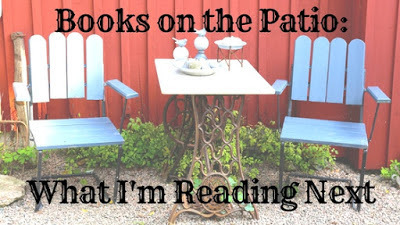 What do you hope to read this month? Are these books on your TBR list? Let me know what you think in the comments below. 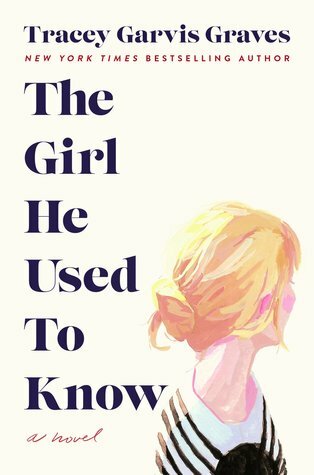 I just ordered The Girl He Used to Know, so I'm really looking forward to getting it soon! I hope to read it soon! It sounds soo good. 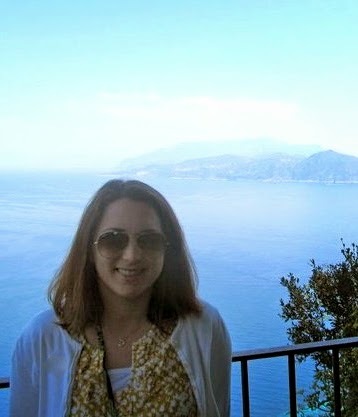 Thanks for visiting, Angela.